First of all, if you've come to enjoy frequent updates here, my apologies for the two-week hiatus. It's taken me a while to catch up from a wild four-day ride that started July 27. Greg Burt is a friend of mine. He's also probably the hardest-working person I know. He simply has more going on that just about anyone else I deal with on a regular basis. 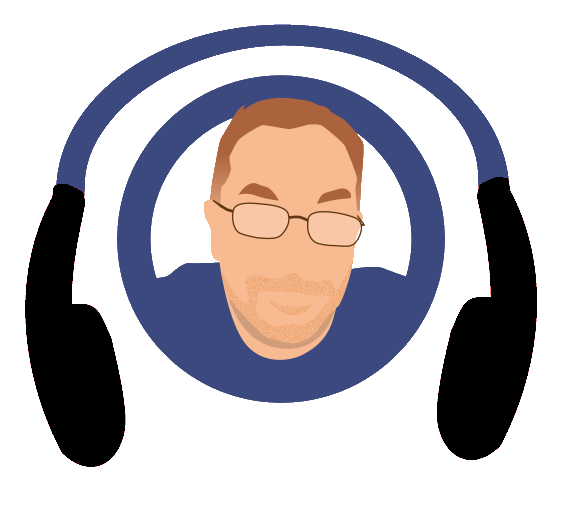 Aside from writing a weekly column for All WNY Radio, he provides significant material help with the All WNY Music Awards, and he books and promotes dozens of shows in the Buffalo area each month. Oh, and he has a "real job" on top of that. So when Greg asks for help, I'm going to say "yes." A few weeks ago, Greg had asked me if I knew of anyone that would be interested in working as a door-man/bouncer at Stamps, a bar in Tonawanda where he books many of his shows. I suggested a mutual friend who I thought may be interested (but wasn't) and told him if he was in a pinch, I could lend a hand. Wednesday, July 26, as I was enjoying hot dogs at Ted's, I got a message from Greg asking what I was doing the following four days. My response, "I'm going to guess, working at Stamps." I was right. So Thursday, I get to Stamps at approximately 5:45 p.m. I'm there to take tickets, check IDs and make sure no shenanigans occur at a hip-hop show/birthday party. On I scale of 1 to 10, I'd rank my performance as "Titanic." And not in a good way. As the night went on and the patrons/performers had more to drink, some of them got a little testy. Eventually, one unlucky chap found himself surrounded by a bunch of other guys who were upset with him. I still have no idea what the original source of the animosity was, but as they surrounded him, I jumped up from the table I was sitting at (where I was taking tickets) and got in between the angry mob and their would-be victim. I exclaimed to said mob that the dude was literally backing away and asked that they give him some space. I'm pretty sure I said it in English. But they didn't seem to comprehend it. Eventually, the dude was backed up all the way to the stage ... which he then climbed on. The band, meanwhile, continued to play ... with this random dude standing on stage with them. The angry crowd relented momentarily and the dude jumped off the stage and began to head towards the door. This is actually where things went sideways. As the dude (sorry, I have no idea what his name was) was walking past the sound booth, the sound guy, Chuck, noticed a bottle of liquor sticking out of his pants. Chuck attempted to grab the bottle. The dude took offense and hit Chuck in the back of the head with the bottle. Punches were now being thrown by multiple people. It spilled out into the street. The bar was literally cleared out. Those that remained were thrown out. It was the only way to maintain any sort of order. Once outside, things eventually calmed down and people went about their normal lives. But the show was done. To add insult to (literal) injury, Chuck didn't get paid by the birthday boy, whose party it was. When I went back into the bar, I found that my phone, which I had left plugged in at the ticket-taking table, had been stolen. Despite all this, I was asked to return on Friday for a graduation party. Sunday was metal night with "Arsonists Get All The Girls" headlining the bill. Metal isn't really my thing but I met some great people. I always wanted a dungeon in my apartment. And Holley High School. This one is particularly cool because the guys who put these videos together are in Algeria -- half a world away. Holley High School, meanwhile, is "just around the corner," by which I mean it's about an hour from where I live. Of course, I voice three videos per day for Did You Know, in addition to other random things, so there have been many more videos for them than just the three posted here. I try to share them via Twitter as they are published. Follow me on Twitter @scottleffler if you're interested. Sales pitch: If you need me to voice something for you, shoot me an email to scott@scottleffler.com and we can discuss your needs.